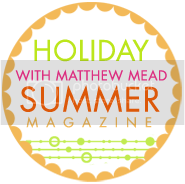 Are you familiar with Holiday with Matthew Mead? 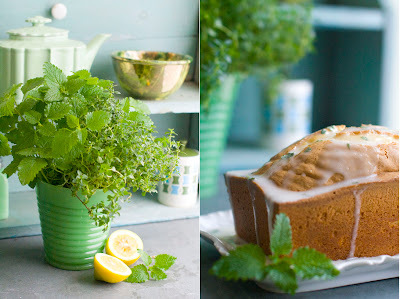 If not (or even if so), skip on over and check out their fresh, inspiring look for summer! I have the privilege of helping with their blog on occasion, and I am really excited about their first ever Summer Magazine!